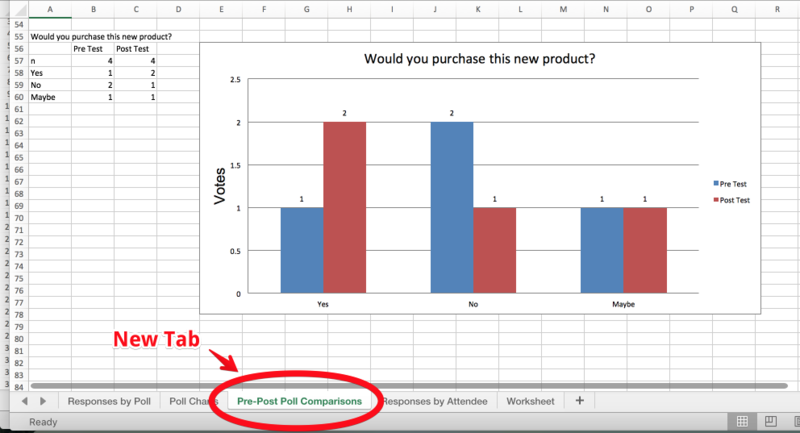 The data and graph of results for any pre-post comparisons that are created will now be included within the Polls + Q&A export for each session. You have always been able to bulk import presenters and assign them to sessions but before this week the “Q&A Panel” setting — which allows the ability for attendees to specify which presenter a question is for — needed to be manually enabled within each specific session. 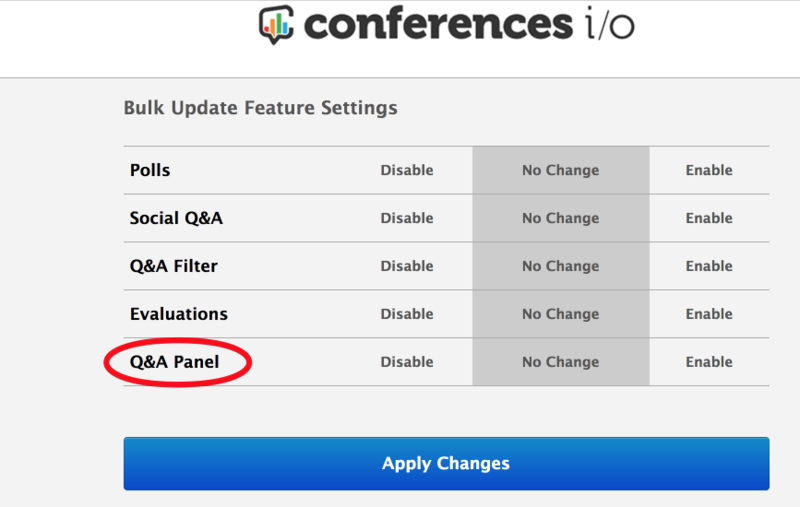 You now have the ability to bulk enable the “Q&A Panel” setting for all sessions. 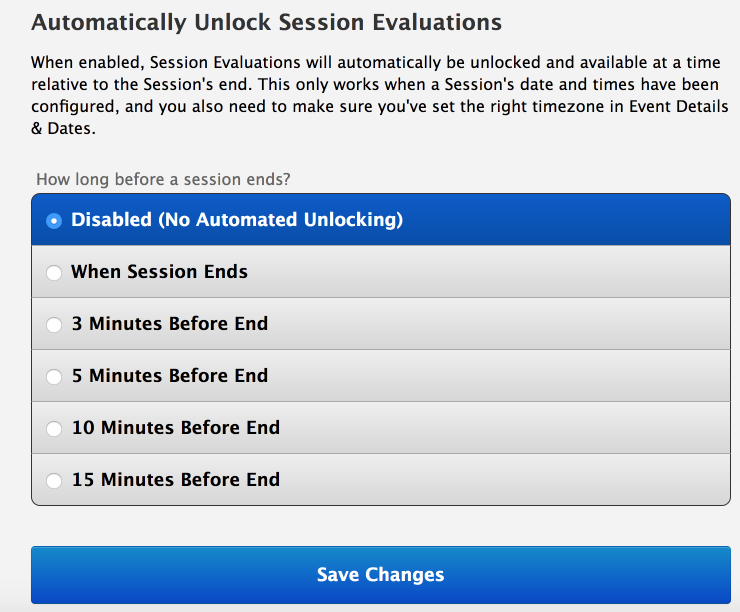 Don’t worry, if the “Q&A Panel” setting is enabled for a session with only one presenter it won’t impact anything. Attendees Will No Longer Be Directed To The Admin Area When All Sessions Are “Hidden”. Instead, they will arrive at the app homepage and see a message saying that there are no sessions available at this time.